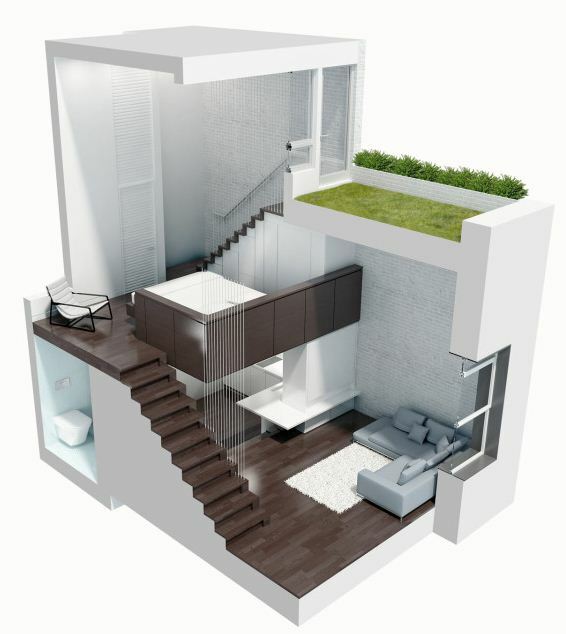 Jillian Wong’s recent article on Design Taxi features a luxury apartment condensed into a 425 square foot loft. 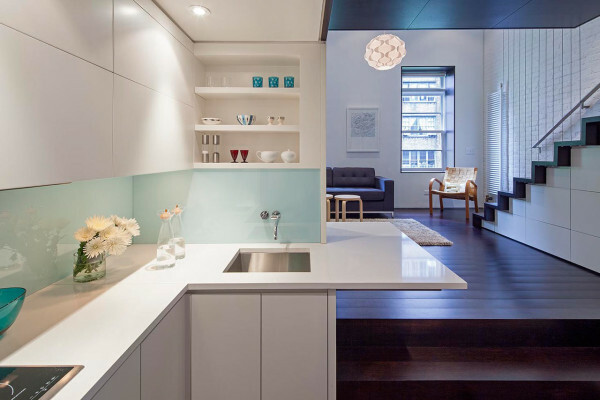 A Tiny Manhattan Micro Loft Apartment Transformed Into A Stylish, Spacious Home showcases many of the 2014 BALA design trends packed into a small space that feels neither crammed nor cluttered. The use of white on white in the kitchen, bathroom, and on the walls makes the space appear open and airy. The incorporation of specialty lighting adds a unique flair to the space without overdoing it on the details. The rooftop garden and abundance of windows incorporates the vast New York skyline, blurring the lines between inside and outside and brightening the space. 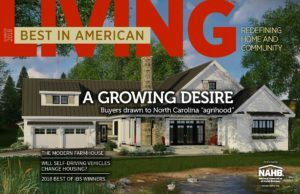 This kind of design is reflective of an overall trend in the building industry, that buyers are willing to sacrifice space but not luxury features. Read more about 2013 BALA Design Trends!